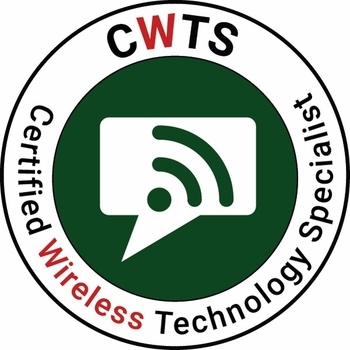 The CWNP Certified Wireless Technology Specialist (CWTS) certification is an entry level certification for sales professionals, project managers, and networkers who are new to enterprise Wi-Fi. Learn what Wi-Fi is before you learn how it works. 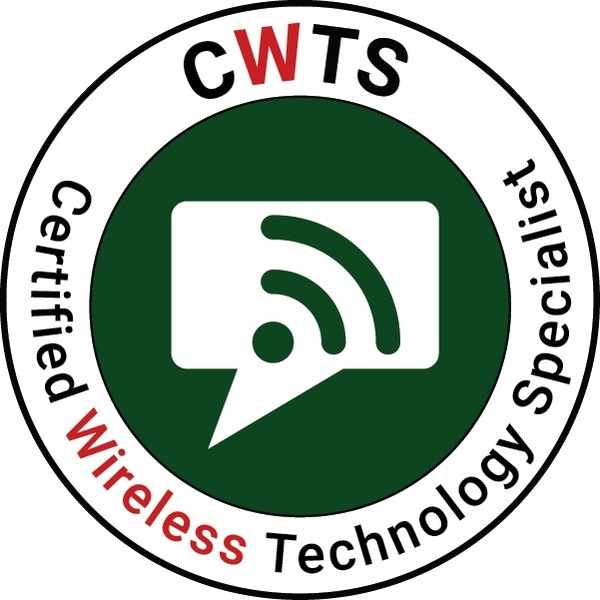 CWTS is a lifetime certification. The CWTS exam is retiring on December 31, 2018, exams must be scheduled prior to then or the vouchers will be voided. Sales of the vouchers and materials will end December 1, 2018. The certification acquired before that time will remain valid, but the exam will no longer be available at that time. As an alternative, consider the CWS and CWT certifications.